GPS trackers are useful in tracking the location of a vehicle, and currently, there are two types of such trackers that are available for public use: logger and real-time tracking systems. A logger tracking system keeps up with all the locations that a vehicle has been to and stores them all on a hard drive. To know the car stops over the course of the day, the tracker must be connected to a computer so that the data can be downloaded. A real-time tracker, on the other hand, signals to a receiving system every few minutes, making sure that you can track your vehicle as it is running. To track kids via GPS has been extremely beneficial for parents, but there is a line to be drawn too. If you believe that you’re being tracked without your consent, you can buy a product to help block the signal, and whoever it is who is tracking you can’t find you anymore—at least, not unless you want to be found. Find a GPS blocker that fits your needs and budget. It can cost as little as $50 but can also go as high as $1,000. 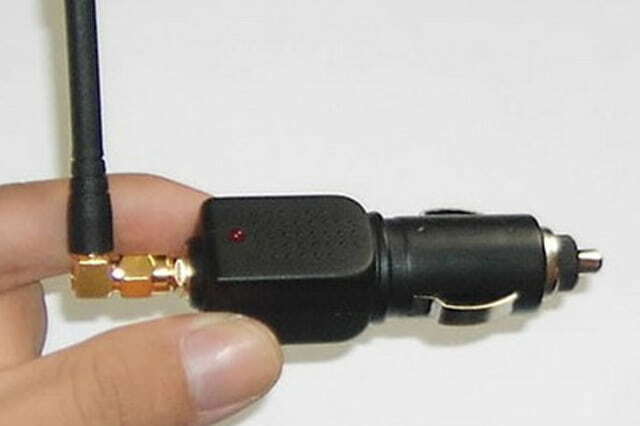 The device can block GPS tracking devices from sending signals to its receiver. Be careful, though, some of these can block signals only up to few meters, while others can block several hundred feet, so make sure how much area coverage you need. 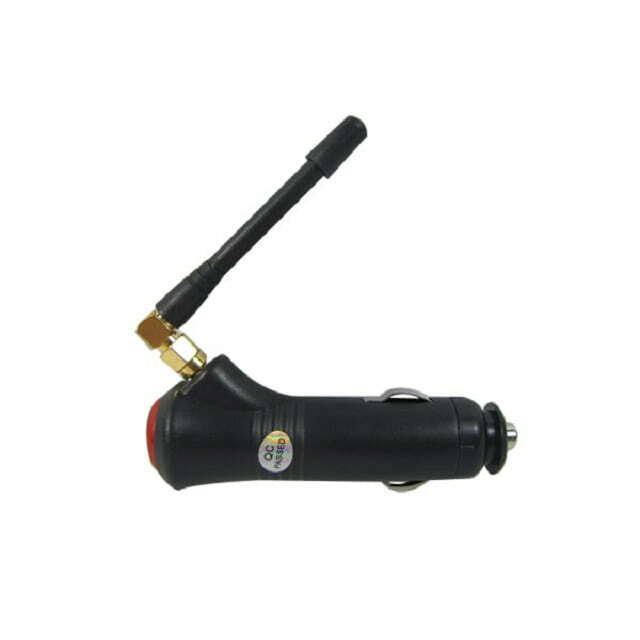 For car blockers, plug the device into the car’s cigarette lighter, it will activate the blocker, making you invisible to GPS monitoring systems. When not in use, you can also choose to deactivate your tracker. This way, you can save its battery and use it when absolutely necessary. 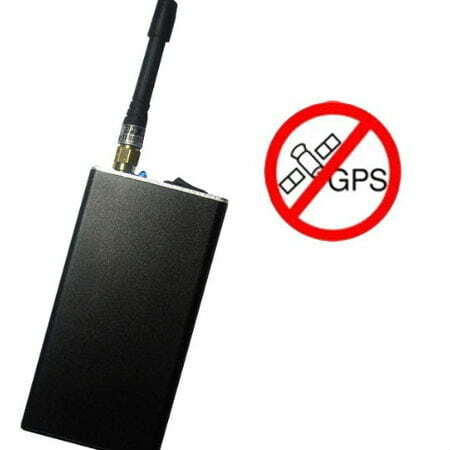 It is not necessary to buy a car GPS blocker. Handheld blockers do as well in hiding your presence on a virtual map. You just have to manually activate it with the flip of a switch or a press of a button. While it’s great if you can block off GPS signals from your crazy ex or paranoid spouse, it is actually illegal to block or tamper with GPS tracking devices that have been placed in vehicles for law enforcement reasons. If you’re not sure what the status of your car GPS is, consult with your local law enforcement. Also, remember that there are some states that make GPS blocking illegal, so make sure if it is okay to get one in your state by checking your local laws before buying or using one.